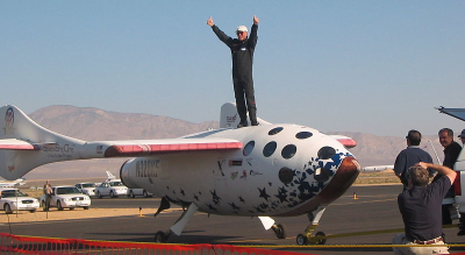 ​"The DynaVibe helped us win the National Championship Air Race in Reno!" ​"We recently had the prop overhauled on our RV-3, and that included new blades and some work on the hub—so I expected that we’d need to re-balance it...we borrowed a Dynavibe Classic from a friend, and hooked things up. Sure enough, we were off by 0.40 IPS on the first try—not horrible, shake your teeth rough, but certainly not where we’d like it. A couple of runs brought us back inside the generic target of 0.10, and since it was cold and starting to rain, we quit at 0.050 IPS. ​I took her out this morning for the first time since the weather had cleared, and the difference was once again remarkable! It’s the old (probably apocryphal) problem of boiling the frog—if you gradually turn up the heat, it doesn’t know that the temperature is rising. With a slight degradation over time, we don’t realize we are losing balance. Then we reset, and all the smooth magic is back!" 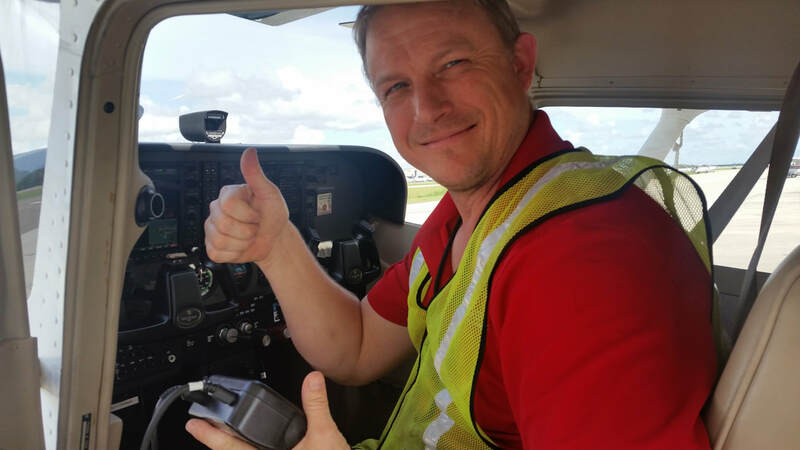 "As the Manager of Maintenance at a flight school with over 80 aircraft I am always looking for new ways to make our operation run SMOOTH. RPX Technologies, Inc the maker of the DynaVibe GX3 has really made a fine piece of equipment. The GX3 prop balancing equipment is easy to learn to use and has so many features calling it a prop balancer doesn't do it justice." "Thank you RPX Technologies for making an amazing product! Before balancing the propeller, I placed my hand on the panel and could feel the airplane vibrating during the run-up. After only a SINGLE measurement and weight adjustment to the propeller based upon the readings and recommendations from the DynaVibe propeller balancing system, the vibration was eliminated. I couldn't be happier—the Dynavibe propeller balancing system is easy to use and very effective." "The big enemy of operations like ours is what it costs to keep planes in the air. Long term, we don’t fully know what the maintenance benefits are, but even cutting these costs by just 10% would pay for the DynaVibe system three times over. The pilots were thrilled with how the yoke felt after we balanced an airplane. They noticed a difference immediately." 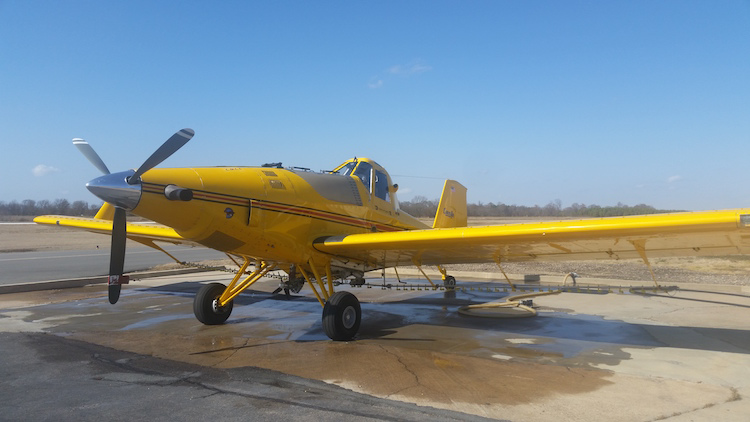 ​"It [DynaVibe] will help pull more business in, I’ll get more work off of it, but the customer gets something too—a measurable difference in the performance of their airplane... I can see a half-per vibration using the DynaVibe, and know that it’s caused by a combustion problem. That information eliminates other vibration sources and narrows it down to the specific problem I need to address. That’s a home run. 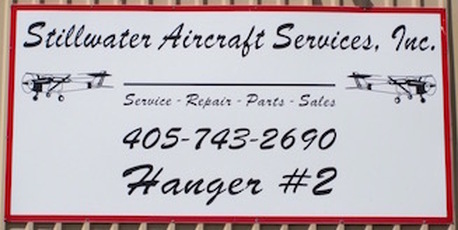 When servicing an airplane, I don’t need to go down as many rabbit trails." ​"Wow, I can't believe the difference! I didn't realize how rough my ride was, assuming that much of the vibration was coming straight from the engine. But, when Brian Wallis worked his DynaVibe magic on my prop, the airplane really smoothed out. Cross-country is so much less fatiguing now, and it's obvious that there's less stress on the airplane. Thanks, Brian!" ​“We started at 0.9 IPS and ended up at ZERO!!! The owner says that he can no longer feel any high frequency vibrations in his flight controls. He is very happy! - Mike Custard, Advanced Aviation, Inc.
"I believe I have the engine balanced now. The DynaVibe shows 0.00 IPS. That's an average over about 5 seconds, not just a snapshot, taken at 8000' where the air was smooth and the view was superb. You guys just don't know what you're missing..."
​"I used the prop balancer on the plane in Cameroon. It worked great! I got it dialed in and the missionary said that he noticed a big reduction in vibration. 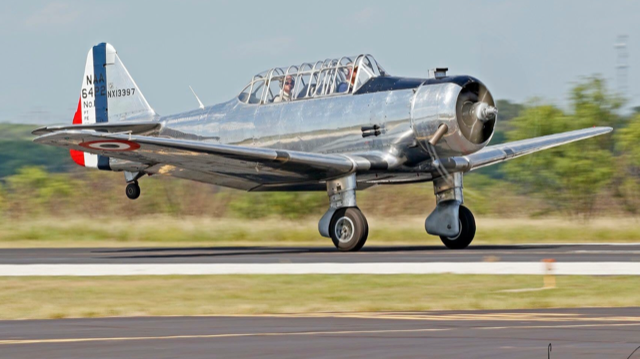 "We own and maintain two Beechcraft Starships and prior to purchasing your product, we paid an outside vendor to balance the props. We purchased the Dynavibe GX2 and it’s the easiest vibe analysis tool I’ve personally used. By following the easy step-by-step, on-screen instructions, we were able to achieve a 0.02 IPS in just three short runs. I would highly recommend this product to anyone that owns a prop driven aircraft, or to any Certified Repair Station for the time saving and simplicity of this unit." ​"The difference the balancing procedure has made allows the flying experience to be so much more enjoyable. 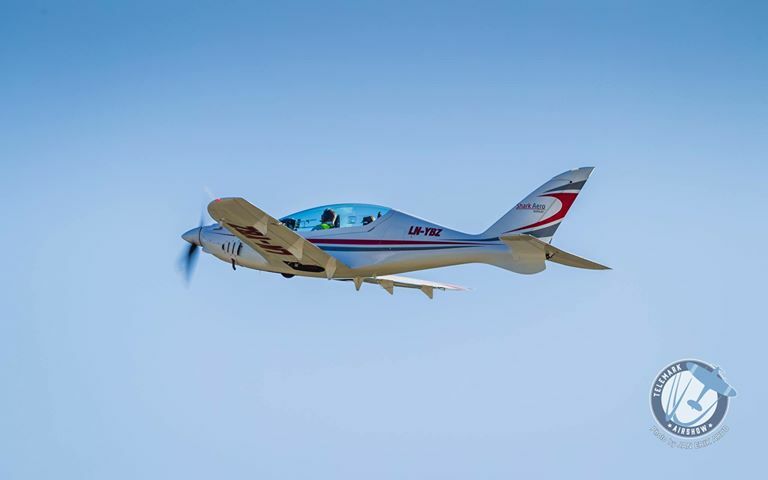 The comfort level without the vibration is so much better with the added benefit of less engine/airframe wear and I think even the cabin noise has reduced." ​"Amazing! Smooth as silk! Since the balance, I have had no bolt loosening of any kind and it reduced my pilot fatigue much more than I realized existed!" ​“For two years I fought to eliminate the vibration with my engine and propeller. In just two hours with a DynaVibe lll in hand, we went from a hand numbing vibration to a reading of .05 IPS. I now have a new airplane. "Wow, what a difference it made! I can't believe it’s the same plane cruising along totally smooth at 185KTAS.